50 years together, what a wonderful achievement! So what’s the best gift for your 50th anniversary? How can we celebrate such a momentous and historic event? The answer for such outstanding gifts is infinityrose.co.uk – for what better way to honour such a big event than with the gift of the irreplaceable arrangement of a real rose and real gold. 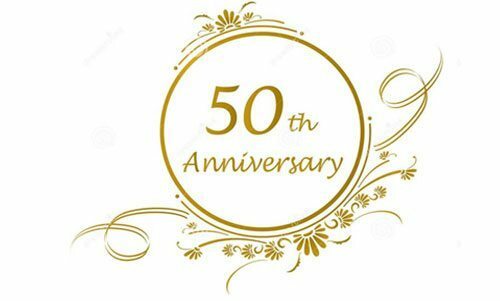 50th Anniversaries (also known as Golden Anniversaries) are to be recognised and celebrated. Gifting your partner a gold dipped rose says “I love you” in the most significant of ways. Infinity Rose roses will express your all-time love and retain that love on your Golden Anniversary.